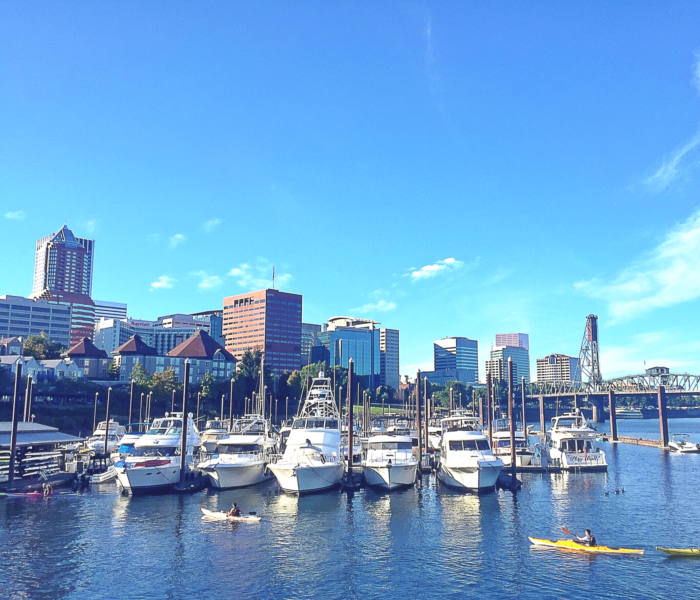 Portland, OR, the city renowned for hipsters, pet lovers and all things quirky, is one of the hottest cities for young transplants. 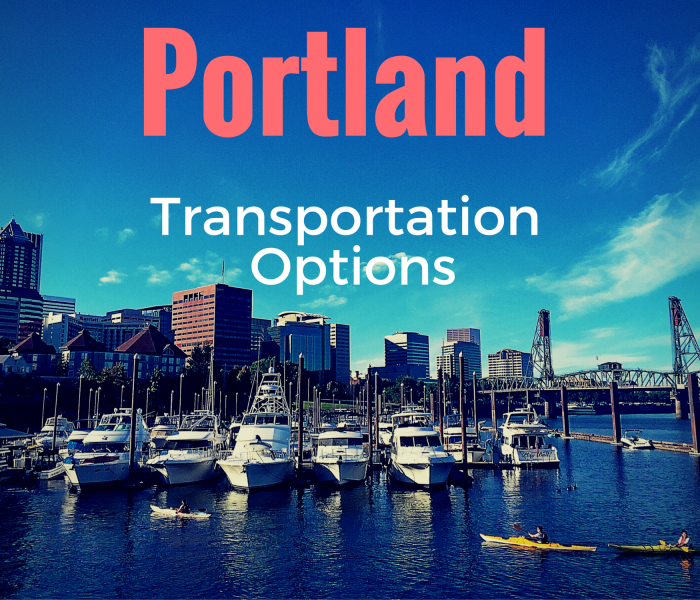 In fact, Portland has consistently led the nation in rental increase, with home vacancy rates as low as 3 percent. 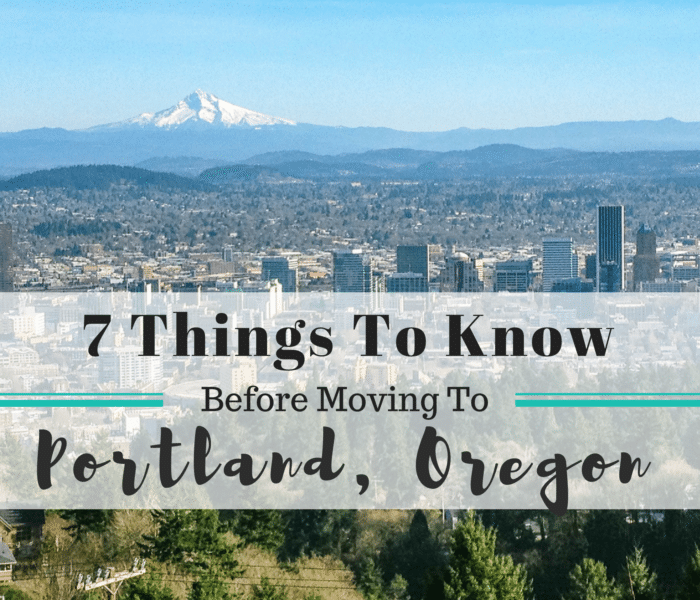 The increase in demand for housing along with strict urban growth limitations has made affordability and finding the right neighborhood more difficult than ever in Portland. For those who want to be close to nature without sacrificing the amenities of home, glamping is the perfect combination of camping and comfort. Gone are the days when camping concludes with summer. Thanks to the beautiful properties on Glamping Hub, you can be (comfortably) close to nature all year round. 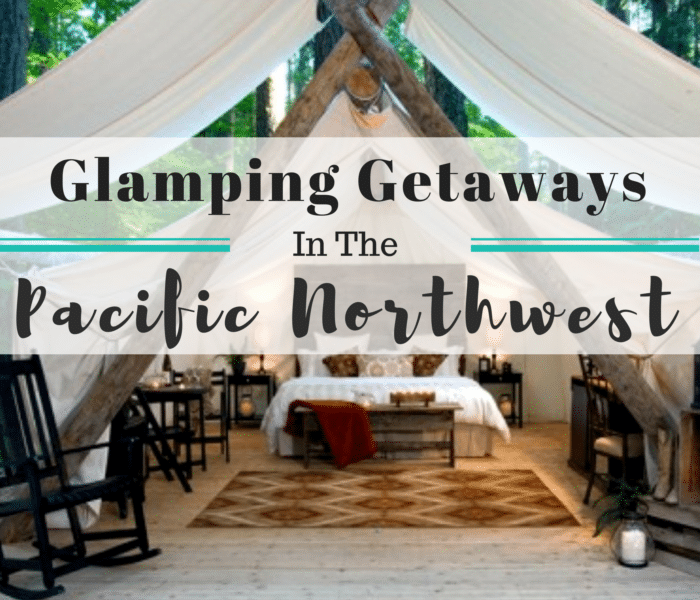 From treehouses to tents to tiny houses, the Pacific Northwest has a variety of glamping options for every season and style. The Oregon coast has a rugged, wild beauty that is unparalleled to any other beach in the nation. While there are numerous beautiful beach towns that line Oregon’s coast, Florence is one of my absolute favorites. 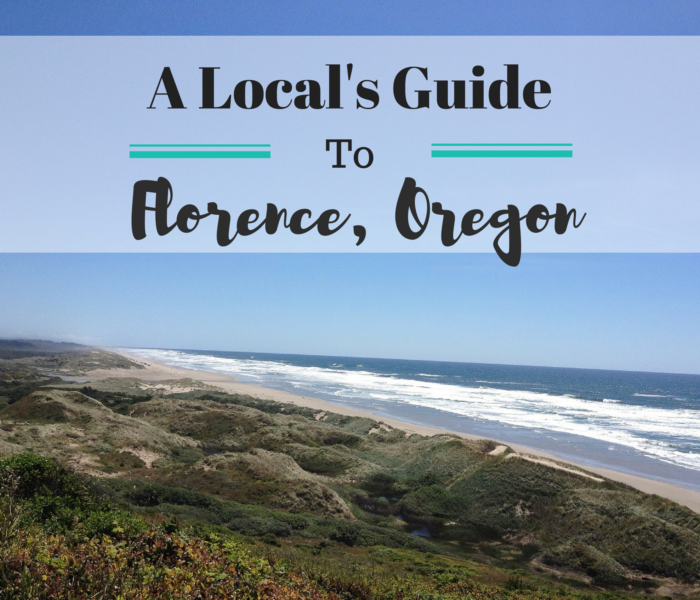 Situated between miles of sand dune and the Siuslaw River, Florence may not be the most popular or touristy costal town, but it holds a special place in my heart. 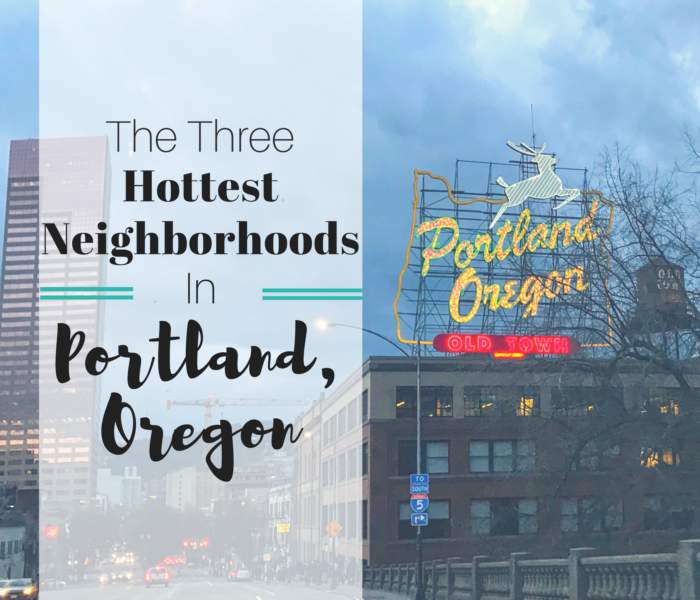 Considering the quirkiness and diversity of Oregon’s residents, it’s no surprise that Oregon is also home to some beautiful and unique AirBnbs and vacation rentals. 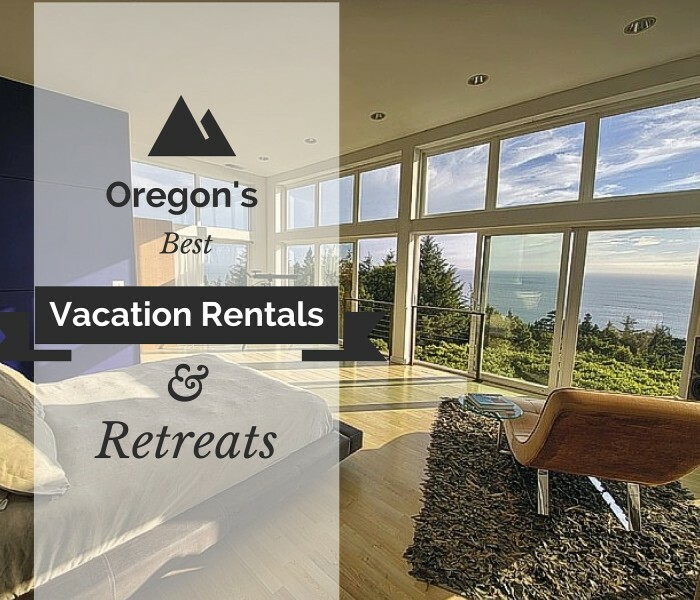 If you’re planning a trip to the Pacific Northwest, save yourself the research and check out these awe-inspiring retreats for a getaway you won’t soon forget.